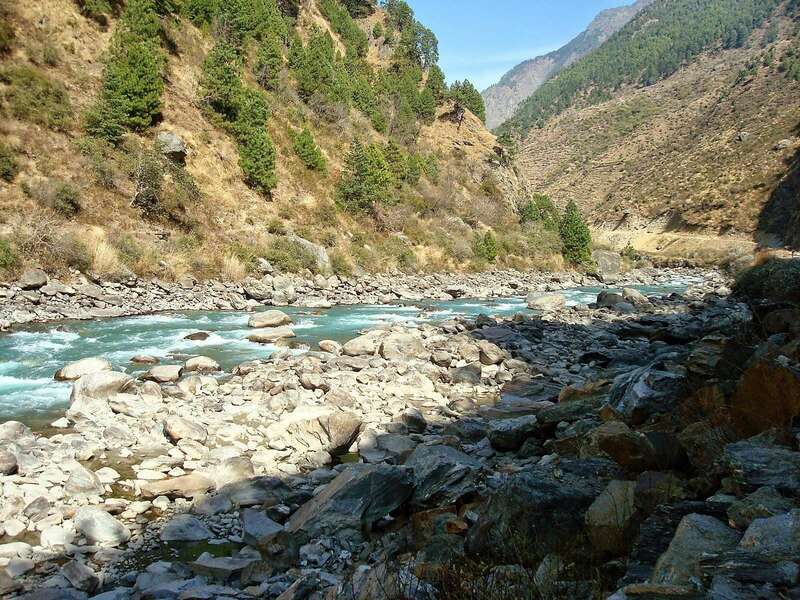 Tamang Heritage Trail Trek is an opportunity to experience three different part of Langtang region. 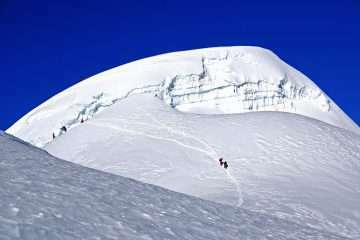 There is also a long duration of the trek in the Langtang region. Tamang Heritage trail enriches in a culture of Tamang ethics group, religion, monasteries, beautiful villages near Tibet border. Besides, you have a chance in day trek to experience the real lifestyle of indigenous Tamang peoples. 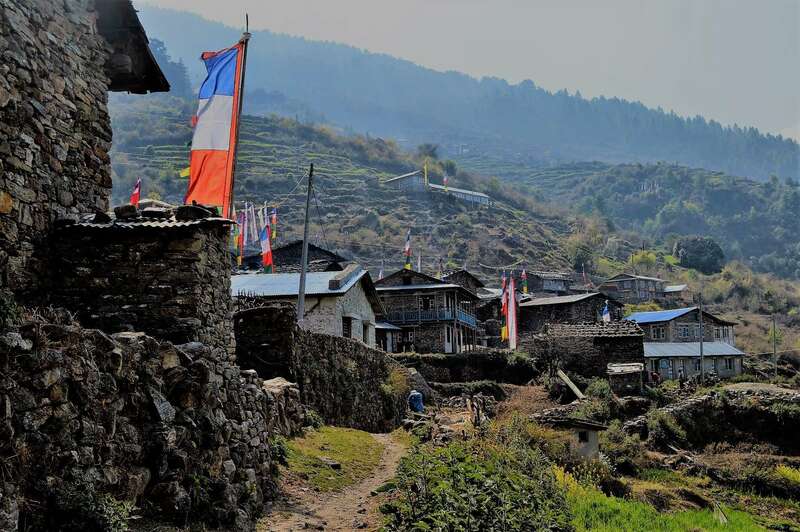 Langtang Tamang Heritage trek is an extraordinary adventure and very suitable for family with Children in a short trek in the Langtang region. Himalayan Exploration Treks arrange Tamang Heritage Trail Trek while a trek begins from Syabru Bensi, a steep climb the leads us a beautiful hillside tea shop. We can explore the beautiful landscapes of the surrounding then comfortable flat walking along the newly constructed road that gets us the beautiful village of Ghatlang. Moreover, the trail to Tatopani crossing over the bridge of Bhote Koshi then a steep climbs up to Tatopani passing through villages, rice terraces, and Chilime Hydro Power. There are natural hot springs in the middle of the settlement. Believed to cure skin disease and water is relatively warm with yellow color. Another climax of the trek is Nag thali with an altitude of 3100 meters. We саn see the beautiful Langtang Range, Ganesh Himal, Paldor peak, Sengen Himal bordering with Tibet. 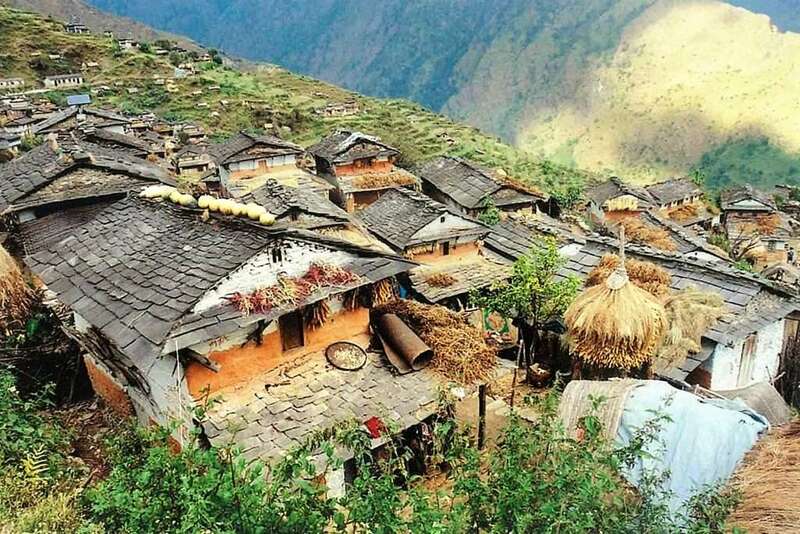 Similarly, The Thuman Village, historical Rasuwa Ghadi, Briddim, and Khanjim villages are enriching in culture. 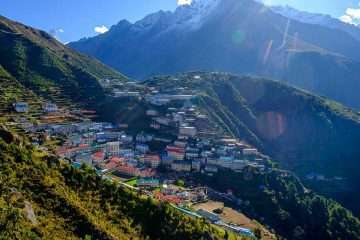 Besides that, their warm hospitality and ancient monasteries that give you a lifetime memory of your travel in Tamang Heritage Trekking, a short destination in Langtang region. 4: Syabrubesi – Gatlang (2238 m) 6h30 walk. 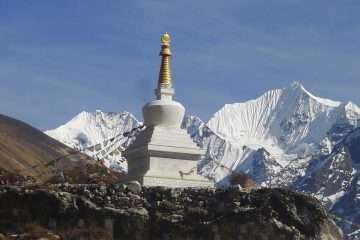 5: Gatlang – Tatopani (2607 m) 5h00 walk. 8: Briddim – Shyabru Besi (1467 m) 6h00 walk. 9: Shyabru Besi – Kathmandu (1350 m) 7h00 Drive. Day 4: Syabrubesi – Gatlang (2238 m) 6h00 walk. Your adventure journey begins today — a steep climb to the tea shop where we can see beautiful landscapes. 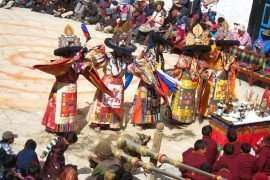 Then an easy walk to Gatlang through the rhododendron forest where one can visit the monastery and follow by evening the cultural performance will conduct by local which is a more attractive part of the trek. Day 5: Gatlang – Tatopani (2607 m) 5h00 walk. Today 2nd day of the journey leads you Tatopani enjoying with spectacular views of mountains. Initially, easy descend up Chilime then cross a suspension bridge take way to ascend Tatopani. There is an opportunity to dip in the hot spring. It is believed that taking a dip in the spring can heal aches and pains. The trail goes through the forest to get Nagthali (highest place of Tamang heritage trail). The spectacular view of Langtang, Kerung, Sanjen, and Ganesh Himal range can be particularly visible from Nagthali. Then, steep descend to Thuman. Settlement of Tamang. Day 8: Briddim – Shyabru Besi (1467 m) 6h00 walk. As usual as in the morning, once observing the locality of Bridim and trail goes uphill through the forest and reach in another village then take a downhill trail of villages to join Shyabru Bensi. Day 9: Shyabru Besi – Kathmandu (1350 m) 7h00 Drive.